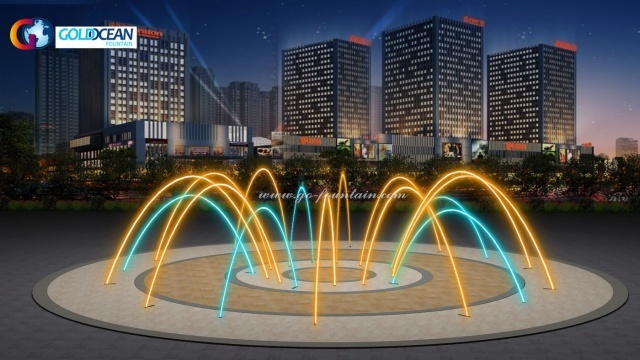 Suzhou Gold Ocean company has a new fountain project in Saudi Arabia. 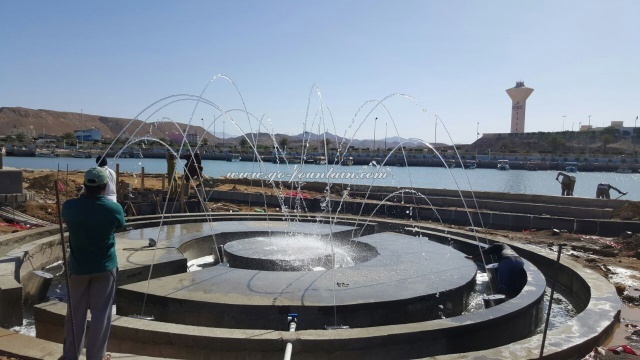 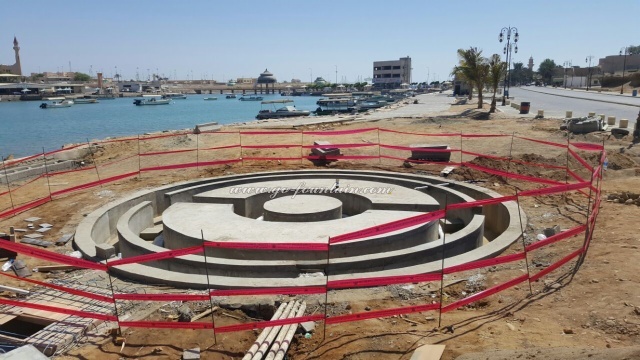 This project is a 10m diameter Floor Fountain, consist of 15pcs of jumping jets, inner circle has 5 jumping jets and outer circle has 10 jumping jets. 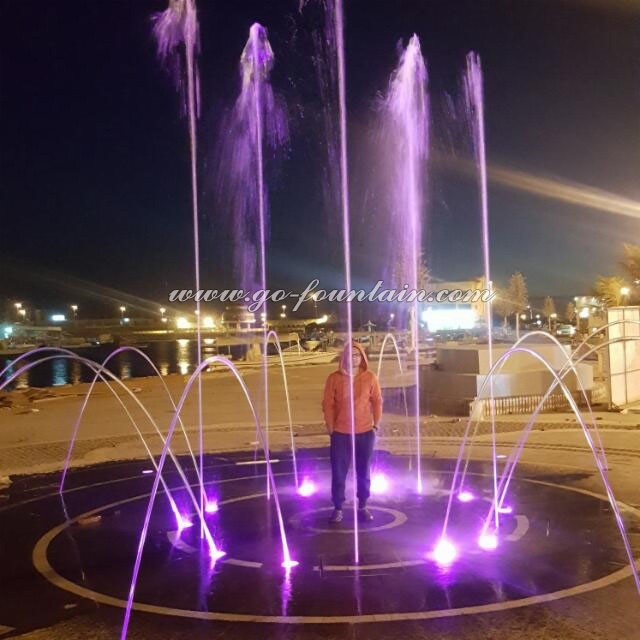 It is a 95m arc length multimedia music dancing water fountain, installed in a lake.This project is located in Jeddah, Suadi Arabia , which is a government fountain project. 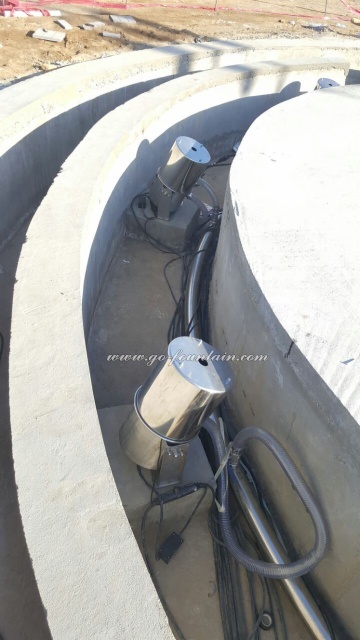 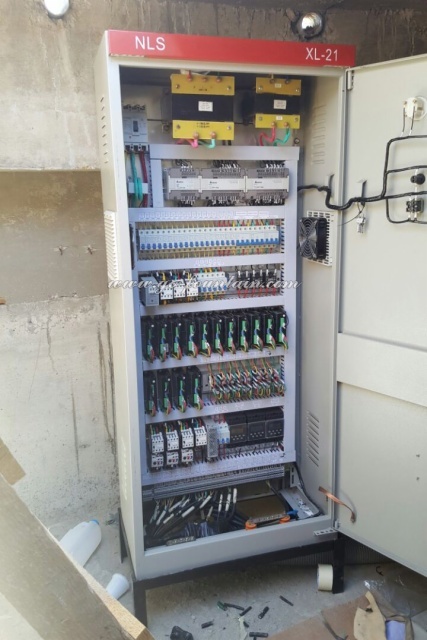 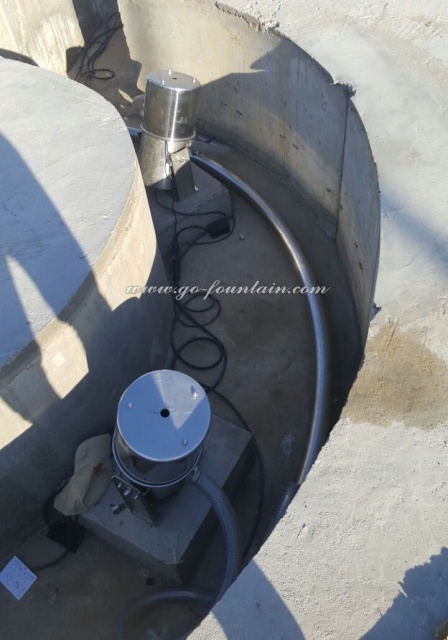 It applies 2D digital swing spray water feature, with multimedia control system system. 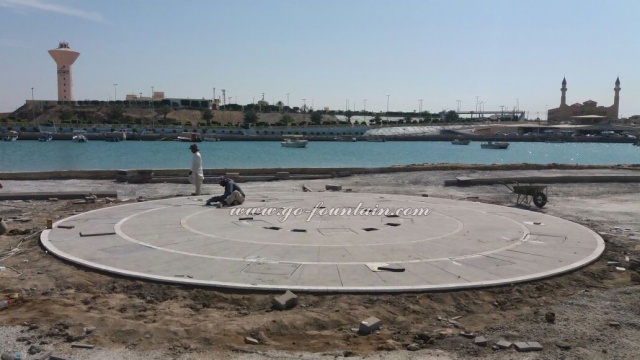 So the fountain will have various spray effect, which will be eye-catching.